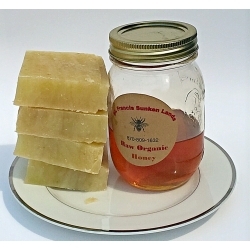 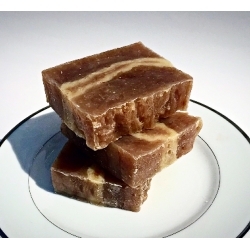 I use our local organic raw honey (from AR) in my soaps. 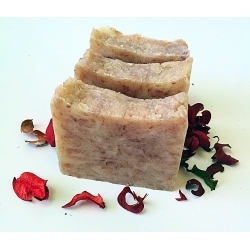 Honey is primarily known for its humectant and antimicrobial qualities. 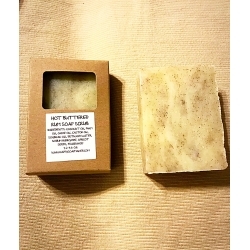 It naturally absorbs moisture in from the air, keeping skin hydrated and fresh and preventing dryness. 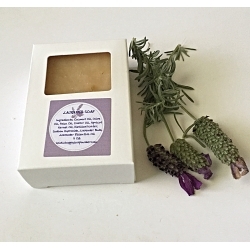 Honey can help treat minor acne by attacking the bacteria that cause the outbreaks while moisturizing the skin to aid rejuvenation. 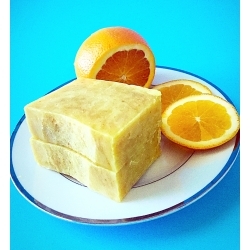 Honey contains natural antioxidant properties that can destroy biologically destructive chemical agents. 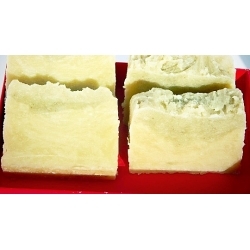 Each bar is about 4.0-4.3 oz. 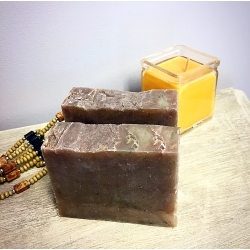 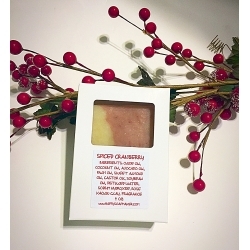 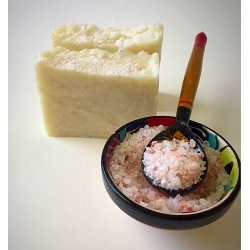 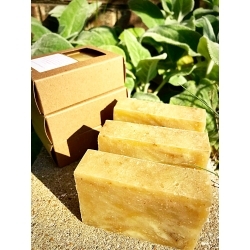 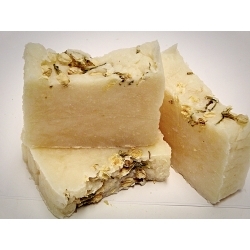 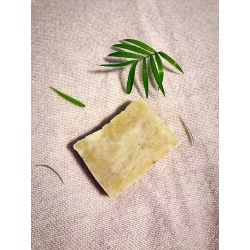 This handmade soap with very nice light jasmine scent is a deeply moisturizing bar made with nourishing oils to leave skin feeling soft and silky. 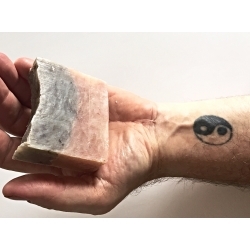 This bar of soap smells exactly like a lilac outside on a spring day! 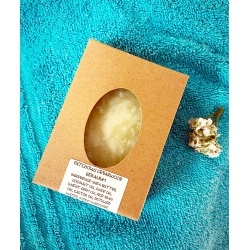 I absolutely love this scent. 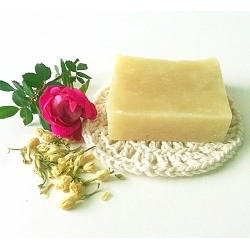 It is just like walking up to a Lilac Bush in May. 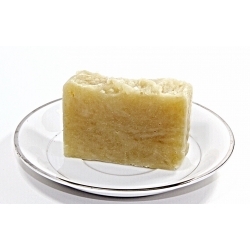 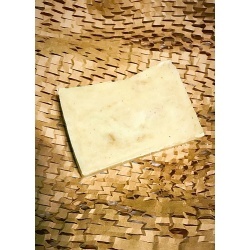 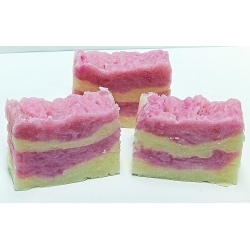 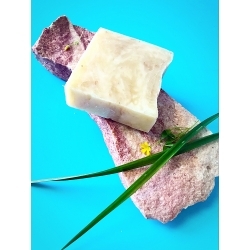 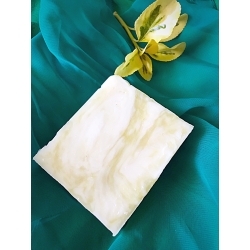 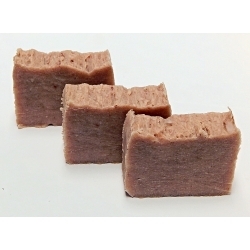 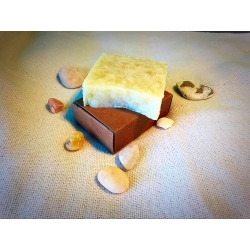 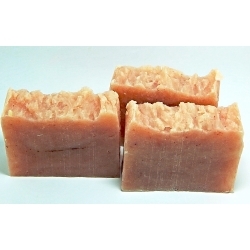 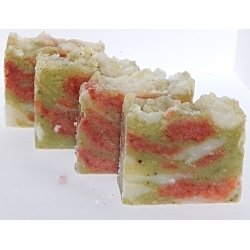 This creamy, lathery skin loving soap is made with rich olive, coconut, palm, castor and soybean oils. 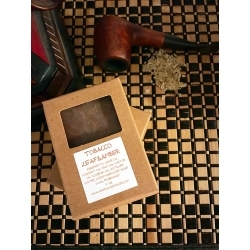 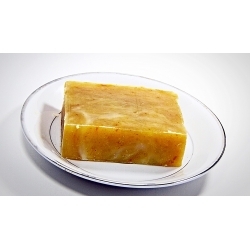 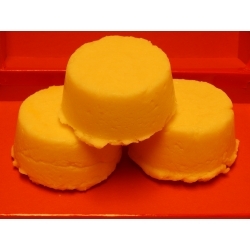 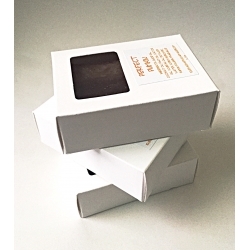 This Sandalwood Turmeric soap gives your skin radiance and fight against toxins! 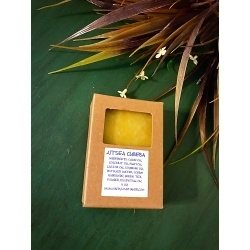 Turmeric is known in Ayurveda to be a varnya - enhances the glow and luster of the skin. 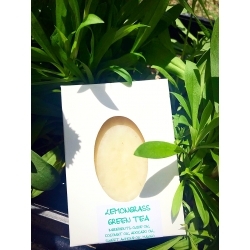 Using this soap for face and all body helps to detox, moisturize, and maintain the health of your skin. 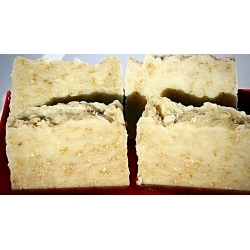 Sandalwood is a rich musky fragrance that does well with both males and females. 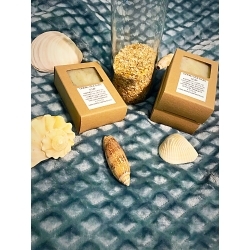 Fragrant grains of sandalwood are polished with the sweetness of balsamic richness. 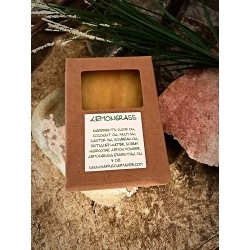 Enchanting notes of deep mahogany lie in the heart of these precious woods. 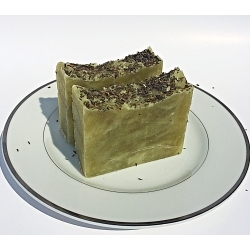 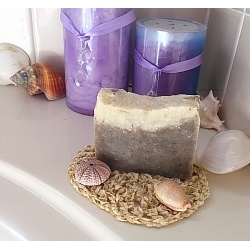 Get that ocean breeze fresh scent with Seaweed Salt soap, scented with Natural Seaweed and Aqua Spa сlean and crisp fragrance. 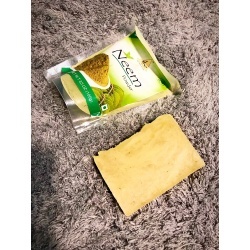 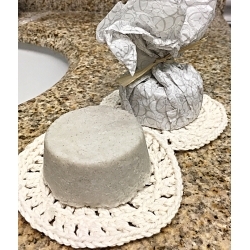 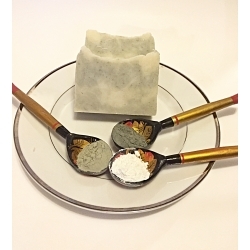 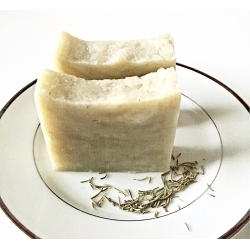 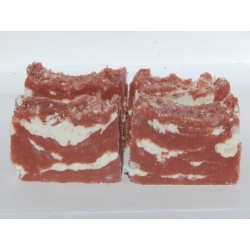 A great body and facial bar that allows you to exfoliate the natural way. 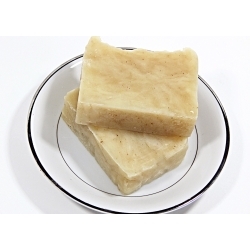 Vanilla Bean Noel type soap has a warm scent of fresh Vanilla Bean, rich Caramel and soothing cream that is good enough to eat :). 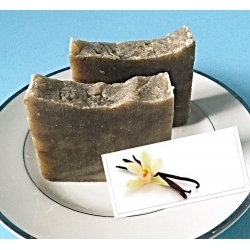 For color I use a little bit of cocoa powder which adds some warm notes to the scent.